Kayaking is the perfect way to relax and experience Jersey’s secluded beaches, bays and coves. Relax on a guided tour with our professional British Canoe Union qualified instructors. Using the latest “sit on” models for maximum safety and comfort you can appreciate Jersey’s unique and isolated coastal environment that is inaccessible by foot. Our tours are family and fun orientated and we include some rock-climbing for the more adventurous within the group! 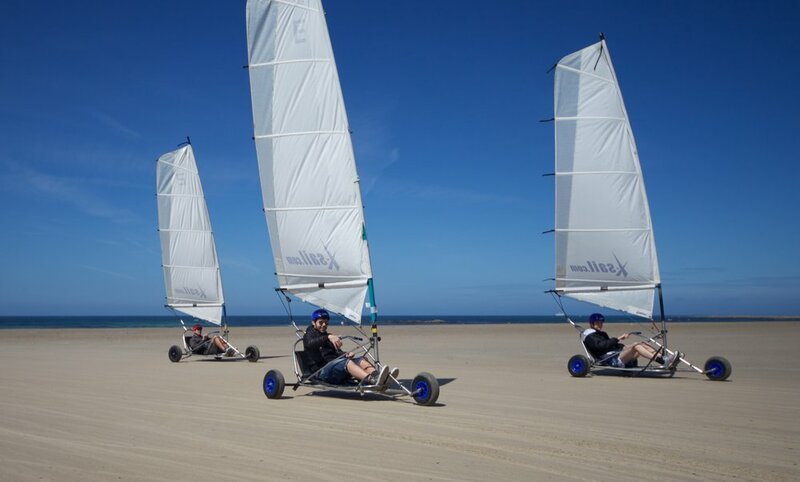 *We also rent our kayaks, for use within St Brelades Bay. Rentals cannot be booked in advance. Sunsets in Jersey are simply breathtaking! Experience our beautiful island at its most tranquil time with a Sunset Kayak Tour. It's the perfect way to end the day. 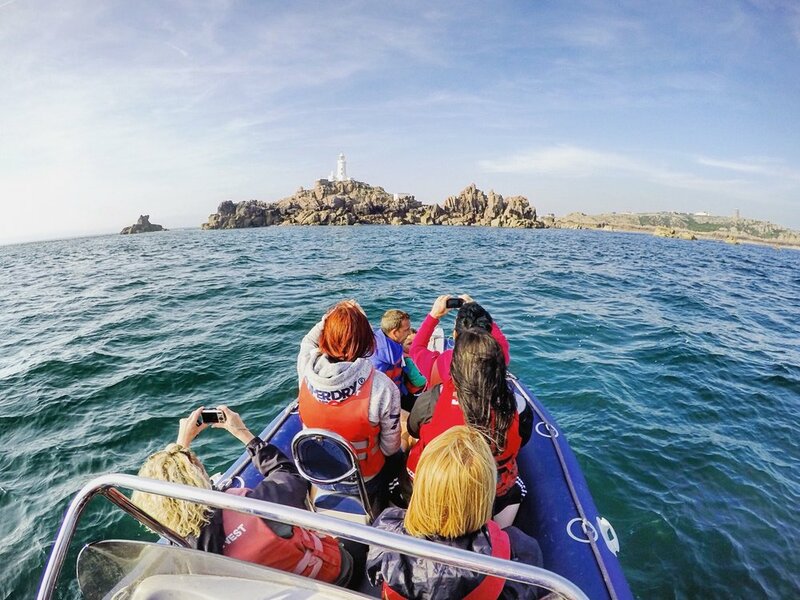 Starting from St Brelades Bay, your instructor will lead you around to Beauport Bay, taking in the Mediterranean feel of the south-west corner of Jersey. We then stop, grab a seat on the beach, and watch the sun start to go down over the cliffs, with a complimentary cold beer or soft drink of your choice. Then we have a relaxed paddle back to St Brelades. ONLY AVAILABLE FOR GROUP BOOKINGS OF 6+ PEOPLE. Please call 07829 881111 to book.